Hong Kong Mobile Phone Sim Card With Flag. Vector Illustration. Royalty Free Cliparts, Vectors, And Stock Illustration. Image 26787754. 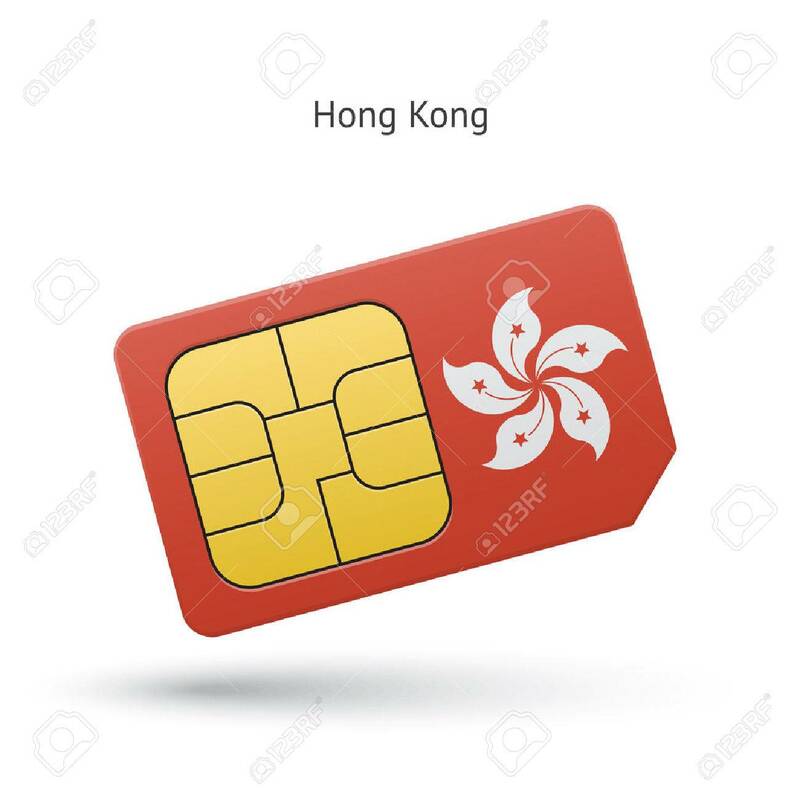 Vector - Hong Kong mobile phone sim card with flag. Vector illustration. Hong Kong mobile phone sim card with flag. Vector illustration.